Power Juice is Snow Performance’s proprietary mix of 49% methanol and 51% distilled water. It is made in a controlled environment with special care to ensure the ratios are accurate. 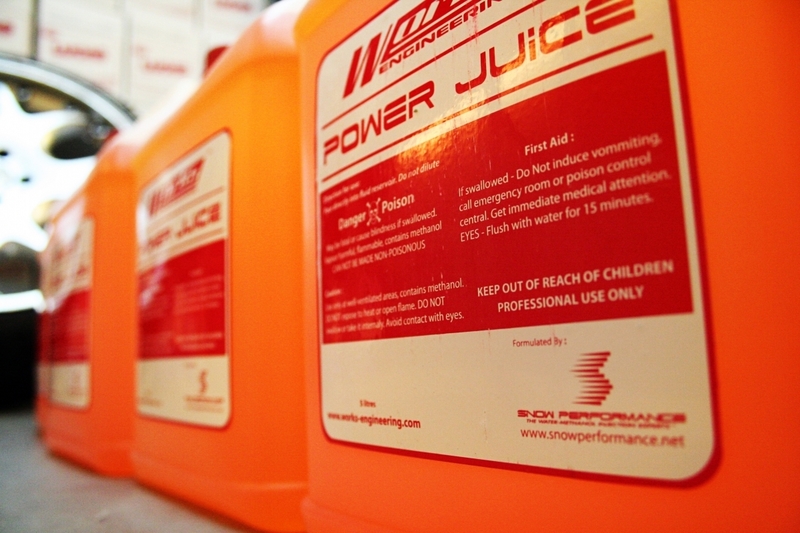 This results in a high performance water-methanol fluid formulated for use in all Snow Performance Water-Methanol Injection Systems. 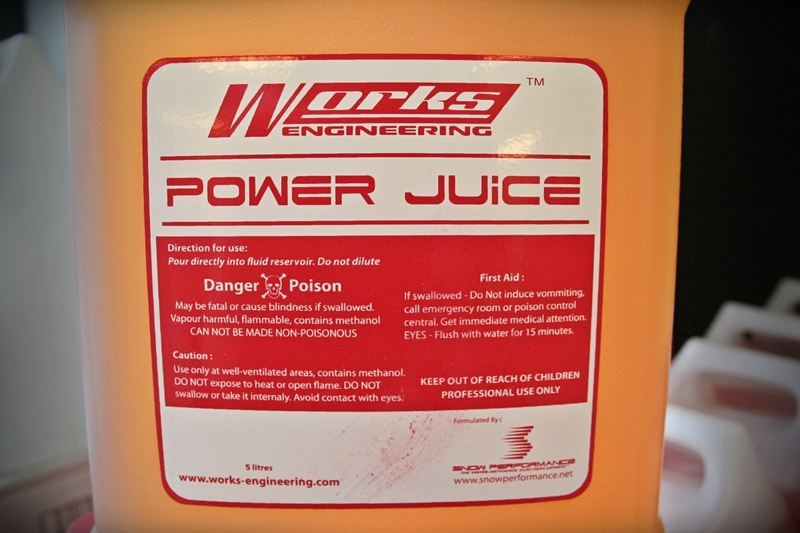 Power Juice CAN NOT be shipped outside of Malaysia. 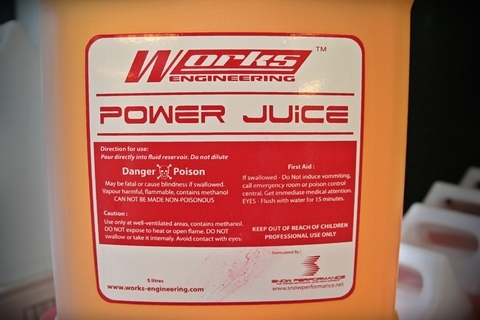 Power Juice CAN ONLY be shipped using Ground service and will not qualify for free shipping.